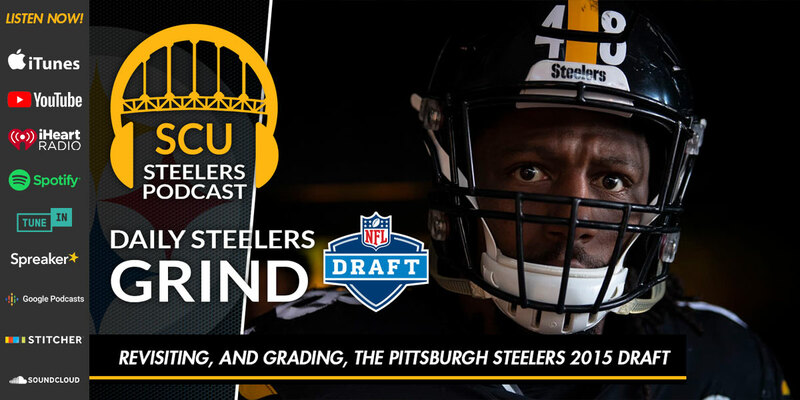 Brian E. Roach is a software engineer, author, and a Steelers enthusiast. 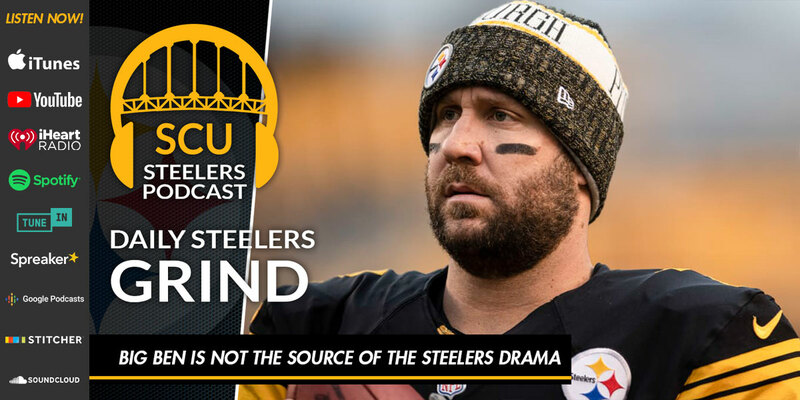 He is married with one daughter and a border collie. 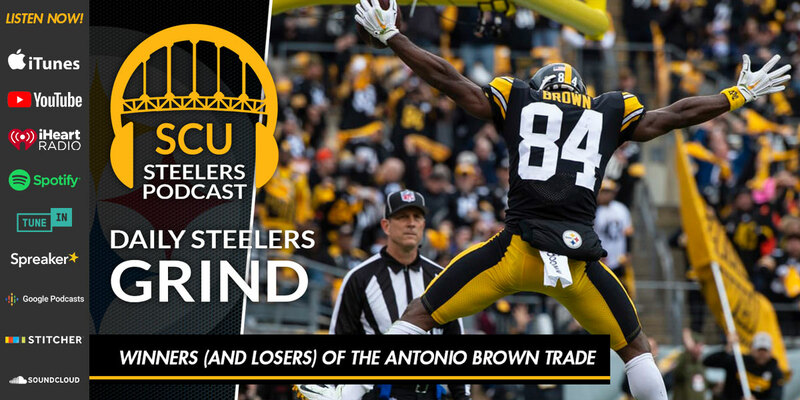 Brian has been following the Steelers since 1969 when he was six years old. 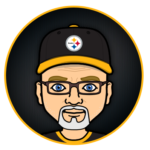 Brian is the author of “A Life Begun” (available on Amazon Kindle, and from Lulu.com in hardback or paperback) and is currently working on his first full-length fiction novel. 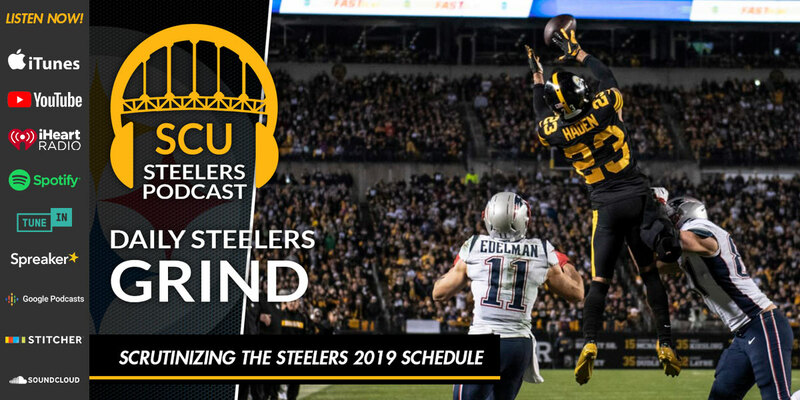 He writes about the Steelers year-round on Steel City Underground and is more than happy to make a nuisance of himself and talk about the Steelers at length, anytime, anywhere. 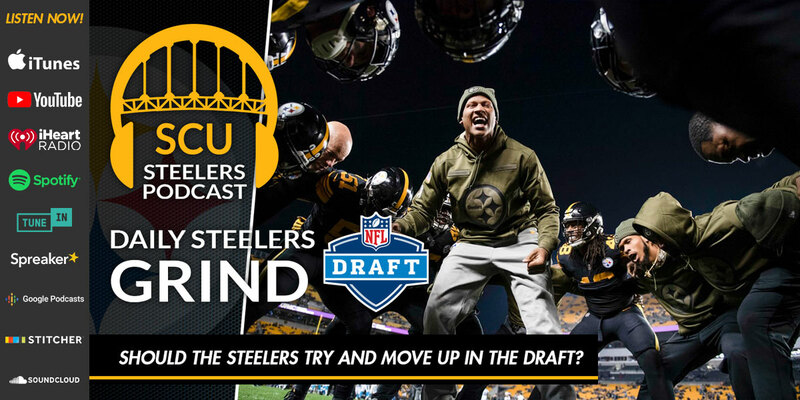 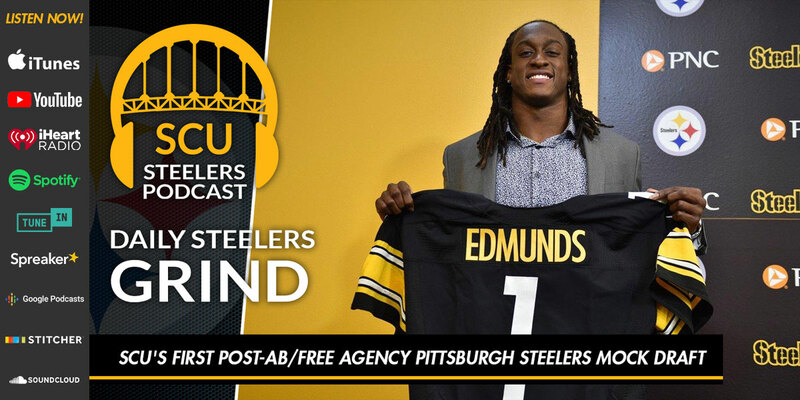 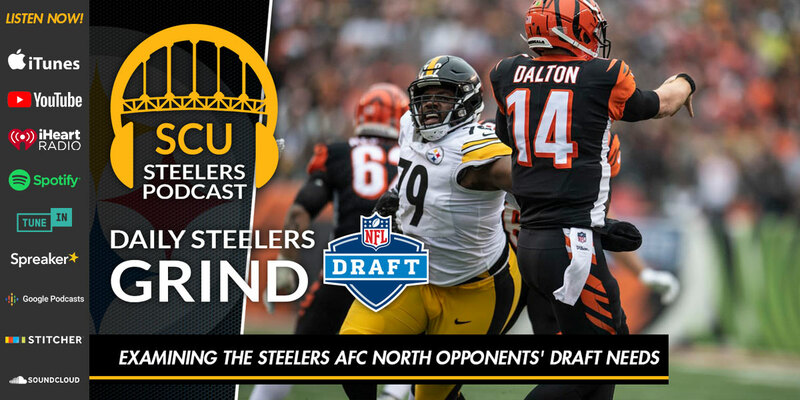 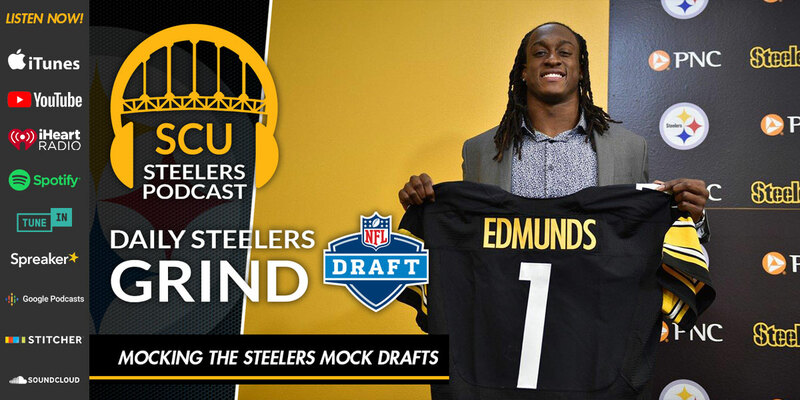 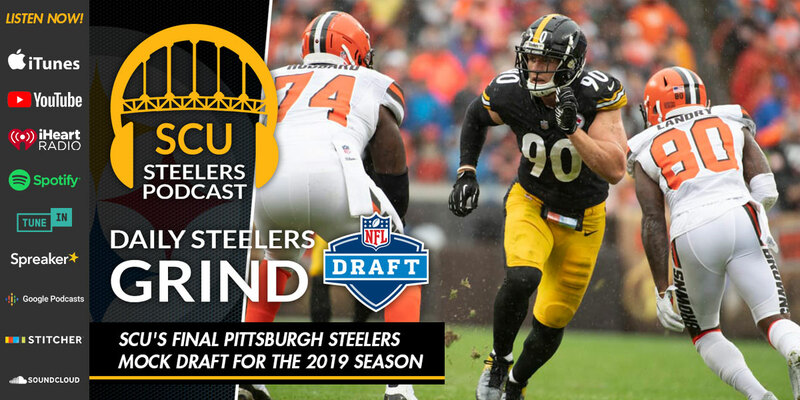 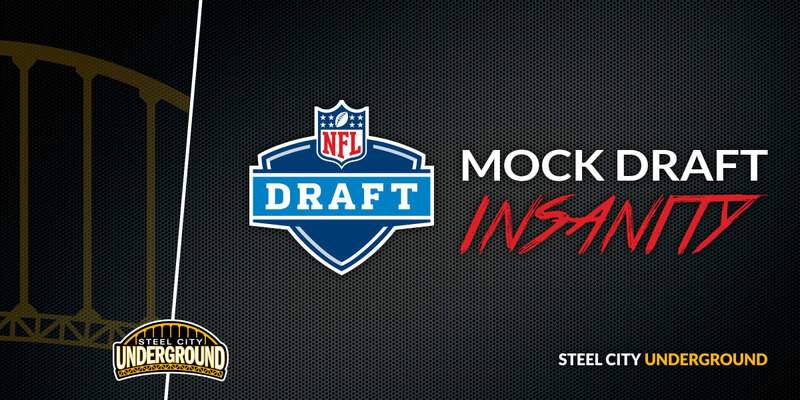 Should the Steelers try and move up in the draft? 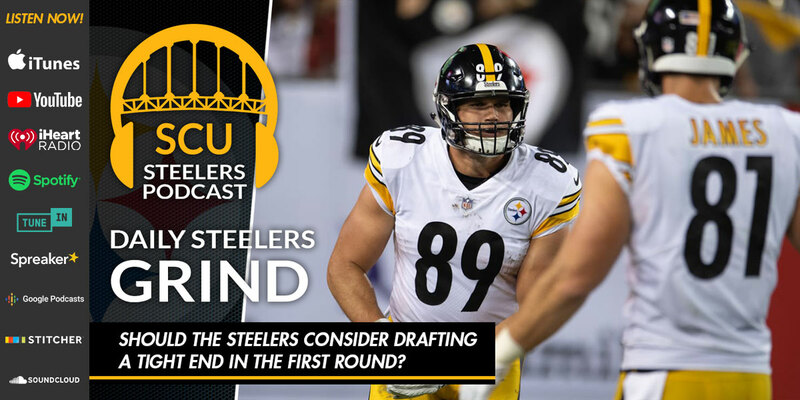 Should the Steelers consider drafting a tight end in the first round? 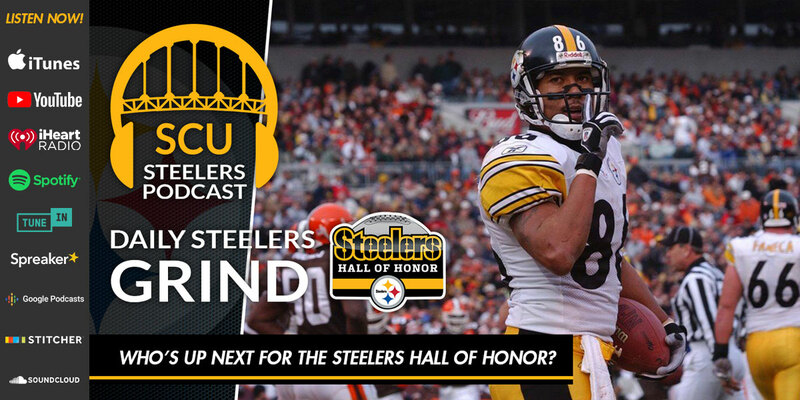 Who’s up next for the Steelers Hall of Honor? 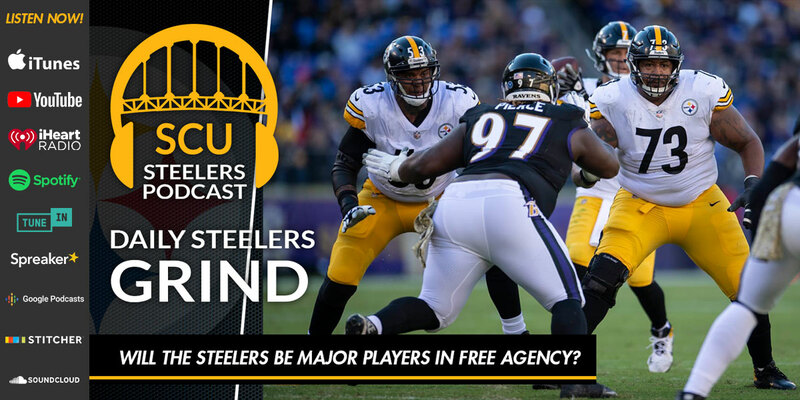 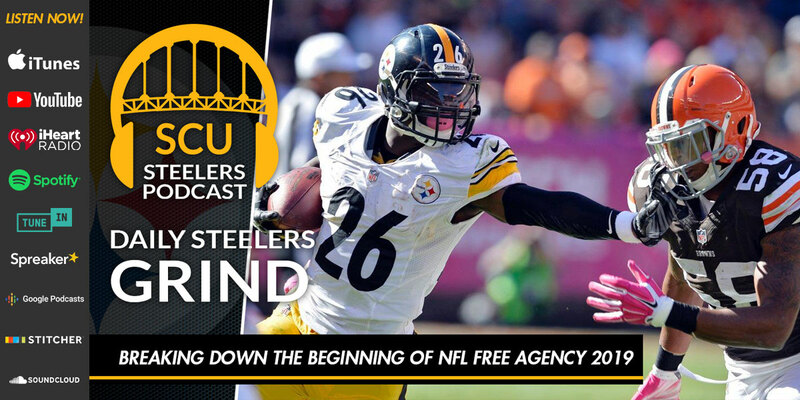 Will the Steelers be major players in free agency? 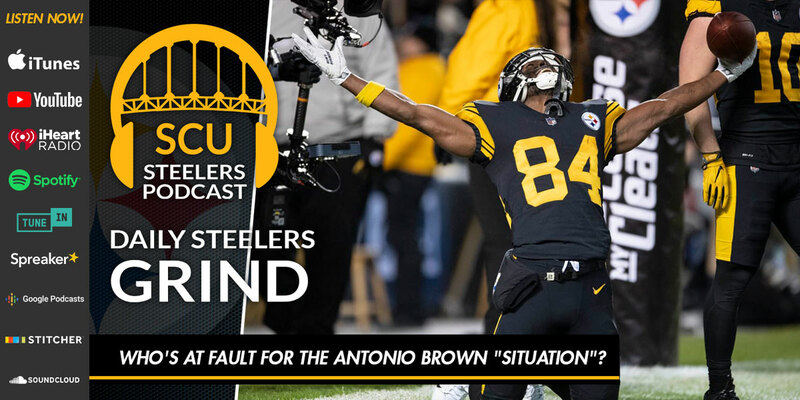 Who’s at fault for the Antonio Brown “situation”?